The month of July has just started. 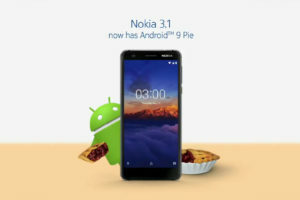 Nokia Mobile has also started with its regular dose of security updates to Nokia Android phones. 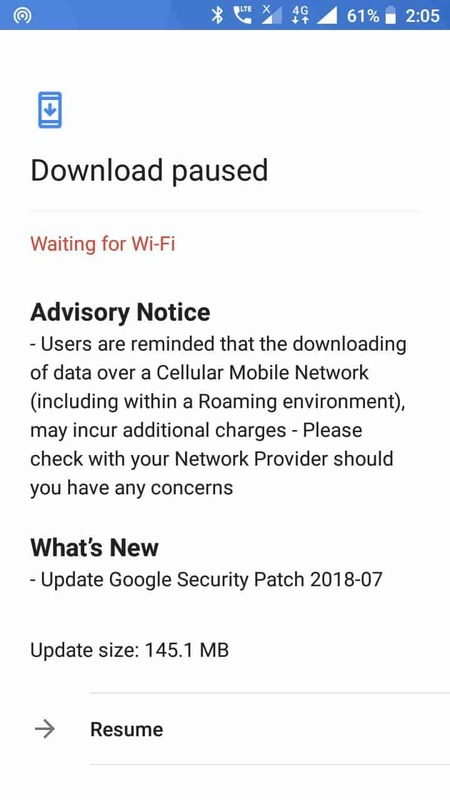 Right now, the Nokia 5 is receiving the security patch for the month of July 2018. Being typical Nokia Mobile style of updates, there is only the security package in this release. It kinda looks boring when that’s all that is included in the changelog. That said, it is still commendable of Nokia Mobile that they are prioritizing delivery of software updates equally and even the 1st Gen devices continue to receive timely updates. What has changed in July 2018 secuity release? Get to know all the details in July edition of Android security bulletin. 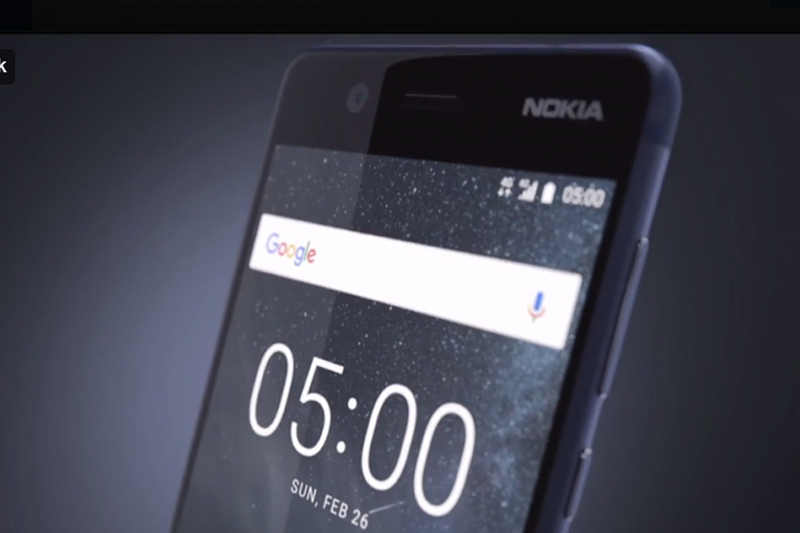 Is your Nokia 5 receiving the July security release? Do let us know below with your region.